You may have realised by now that I am a big fan of wine. It is my go to alcoholic drink of choice on a night out, or a night in. I tend to buy a bottle of wine in our weekly food shop, but I often think it would make more sense to stock up on our favourite bottles. Sites like Wines Direct are brilliant for searching out the best deals on the bottles I love as I’m quite specific when it comes to wines I like and my favourites are Sauvignon Blancs from New Zealand, which happen to be fairly expensive. My first proper taste of alcohol was wine, and I hated it. It honestly tasted vile and I didn’t understand why adults seemed to like it so much. I was informed that it was an acquired taste, and that I needed to keep drinking it until I liked it. I wasn’t sure, and stuck mainly to spirits with mixers and cheap alco-pops. During my time at university, I had grown to like wine after all, however it had to be pink! Rose wine was incredibly popular amongst my friends, and I would happily buy any old bottle from the supermarket or corner shop to take along with me to parties I attended. My main criteria when it came to choosing a wine was how much it cost, the cheaper the better, and generally not over £5 a bottle. As well as a good glass of white wine, I have become partial to Prosecco over the years. There was a rumour a little while back that Prosecco was running out, and I was pretty worried. 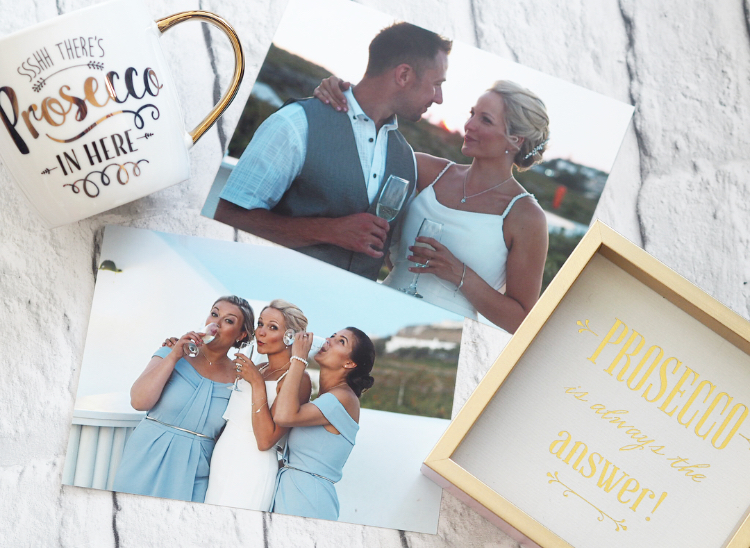 When I am celebrating anything – a birthday, anniversary, wedding etc, Prosecco is always the answer! I share my love of the fizzy stuff with my sister and sister-in-law and I have many a boomerang on my camera roll of us clinking glasses on nights out. Prosecco is often the drink offered at an event – it’s nice, light and bubbly, perfect as a welcome drink! Running my local Bloggers network, I have been trying to support local as much as possible lately, and earlier this year Ed and I headed to a local vineyard for a tour to learn more about the wines they produce, and to have a taste. We loved the experience, and I found myself really interested in learning more about locally produced wine. I recently visited the Gin Festival in Bournemouth, it was quite fun and I enjoyed tasting some of the gins on offer, but I don’t think my love of wine is going to stop anytime soon! This is a sponsored post, however all opinions, experiences and photos are my own. Please remember to drink responsibly.